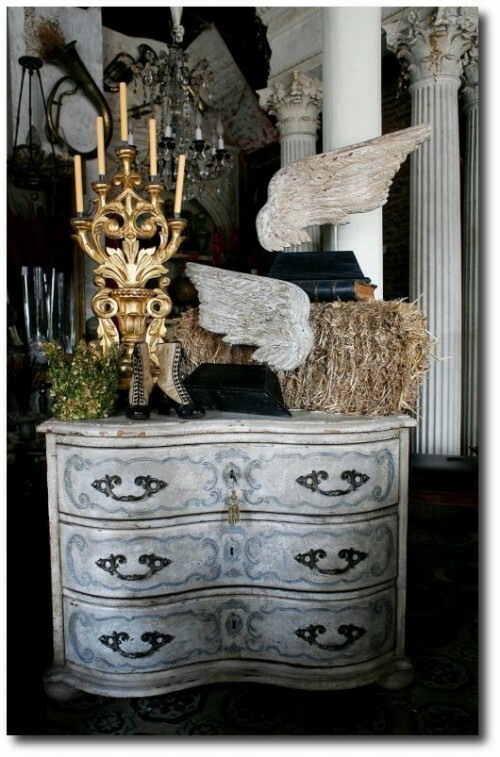 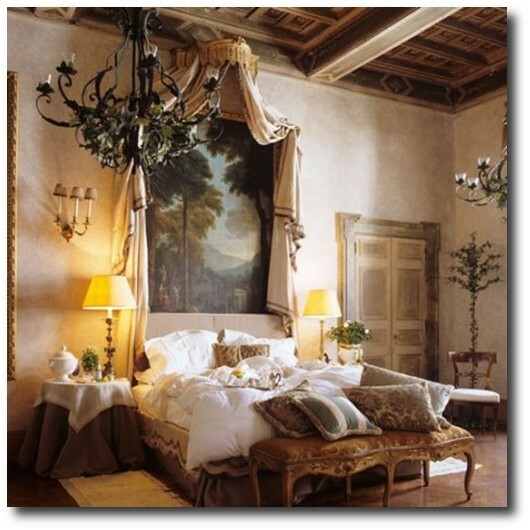 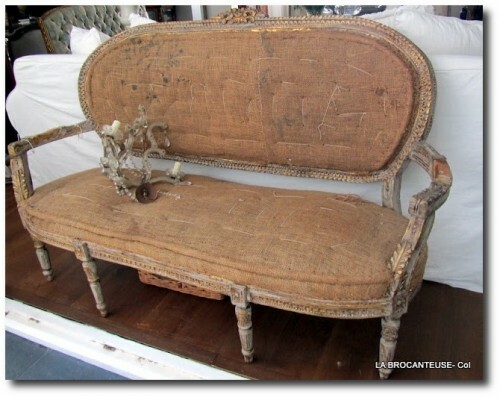 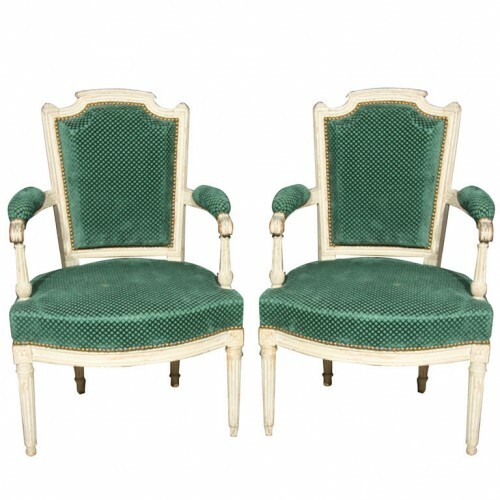 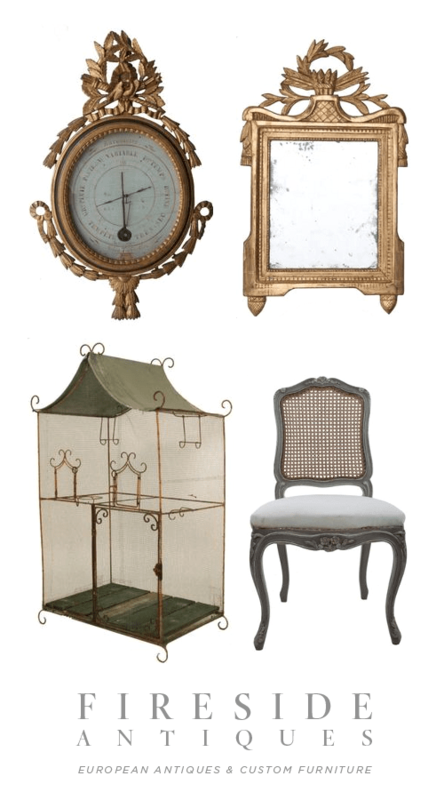 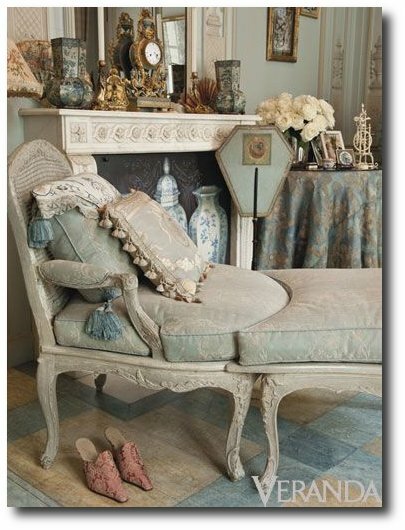 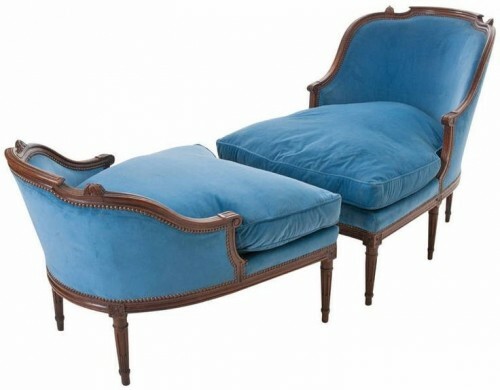 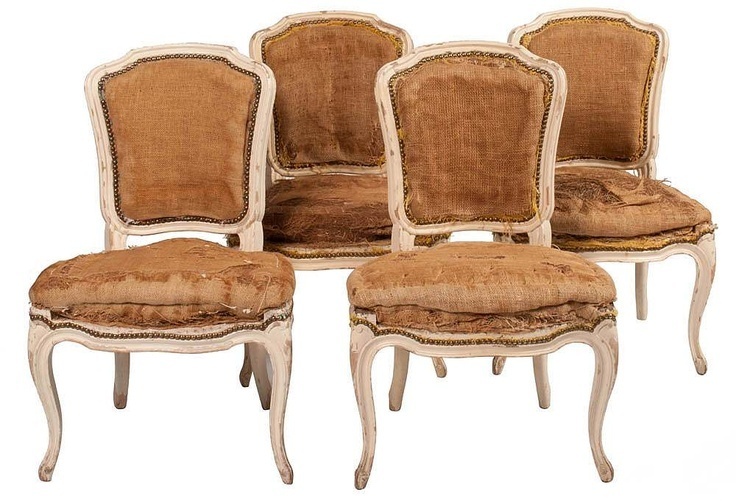 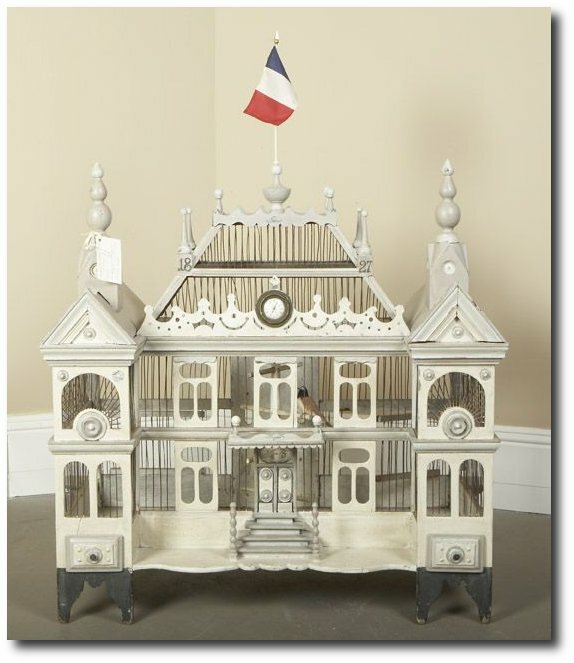 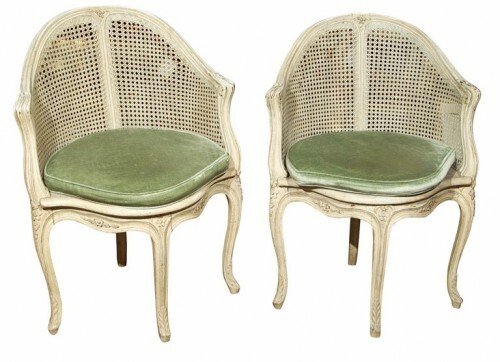 French furniture in the 17th and 18th centuries has been considered to be some of the most breathtaking furniture in history. 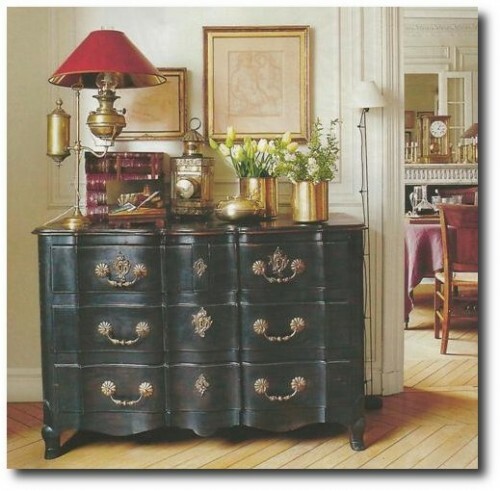 In 1610 when Louis XIII took the throne, the furniture styles around the regions of France started developing their own signature styles. 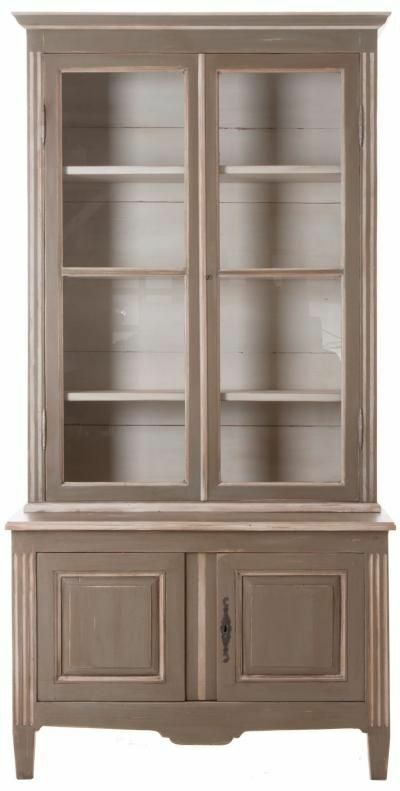 In Provence, furnishings were carved from walnut, while in Normandy, oak was popular for making armoires, buffets, and vaisseliers. 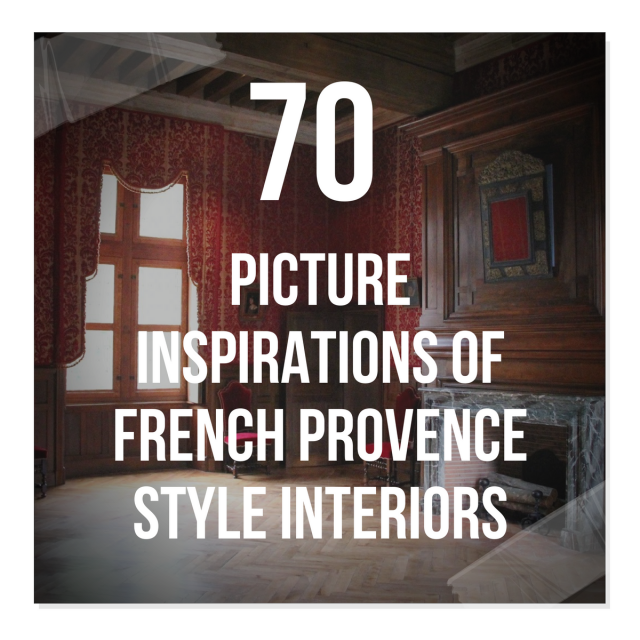 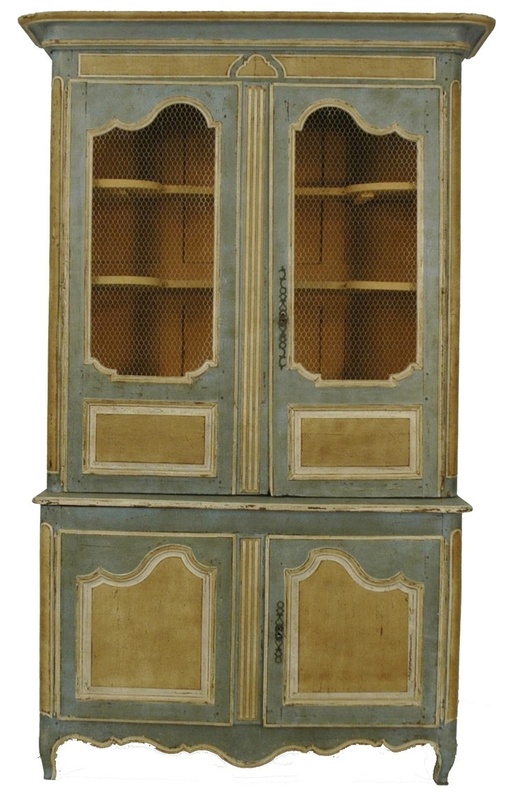 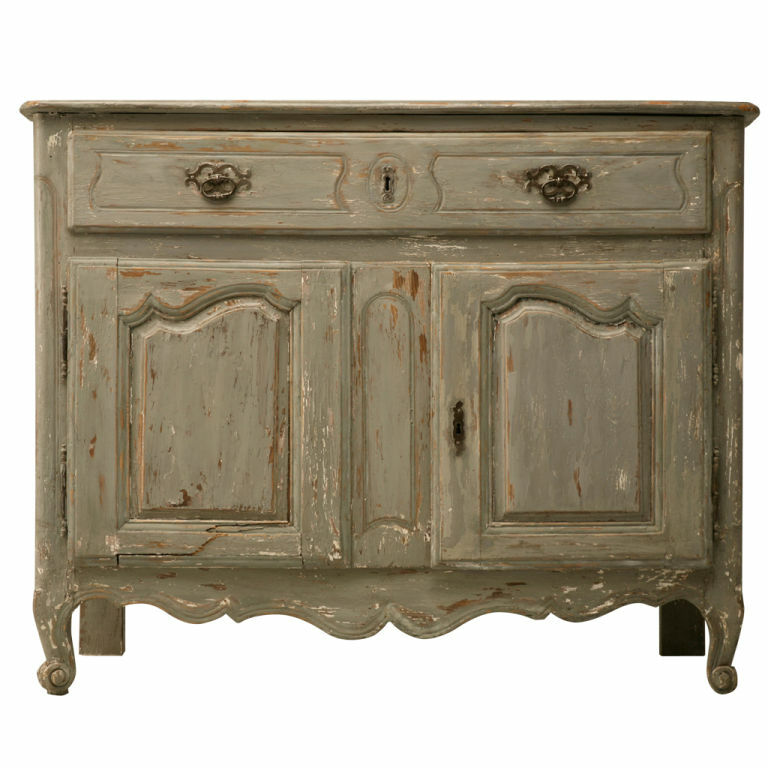 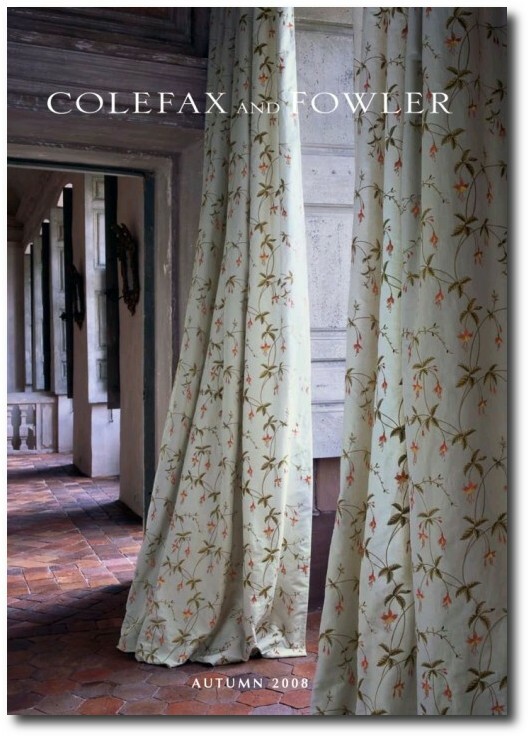 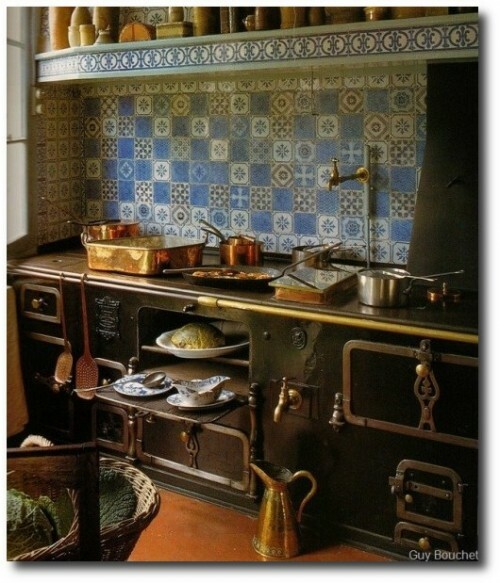 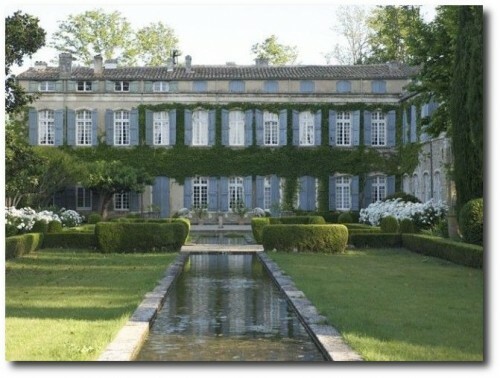 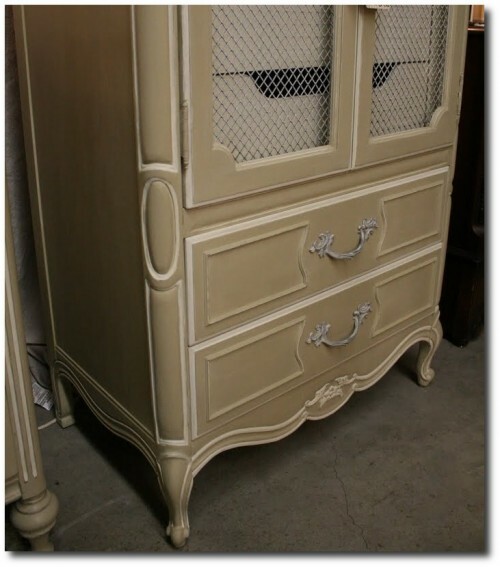 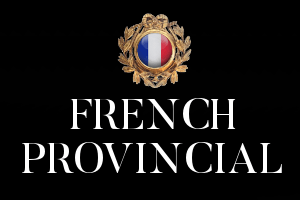 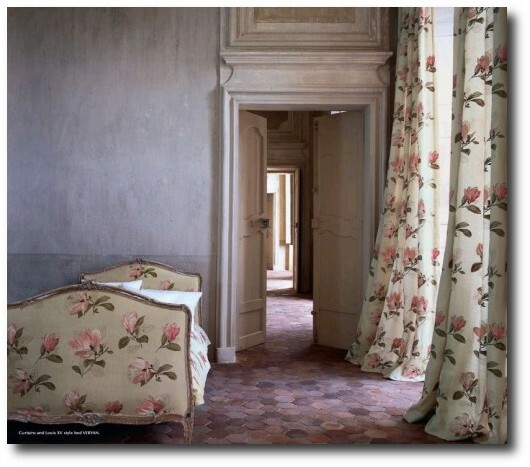 The Provencal style has always been inspired by the beautiful colors of France. The atmosphere of the countryside picks up the bright colors of lavender, yellow, mint and blue. 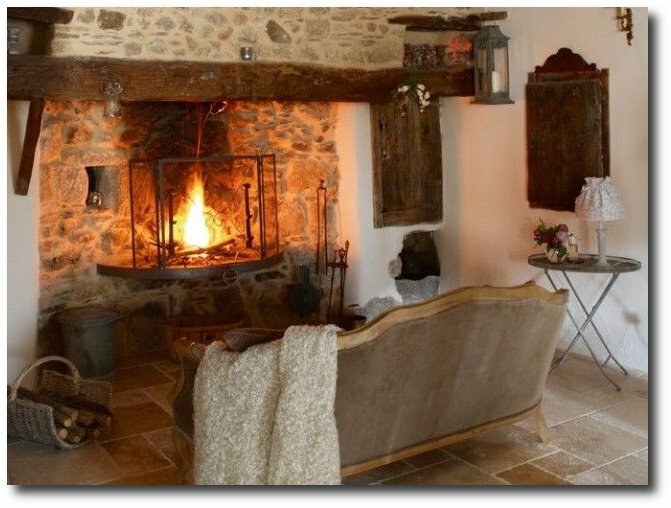 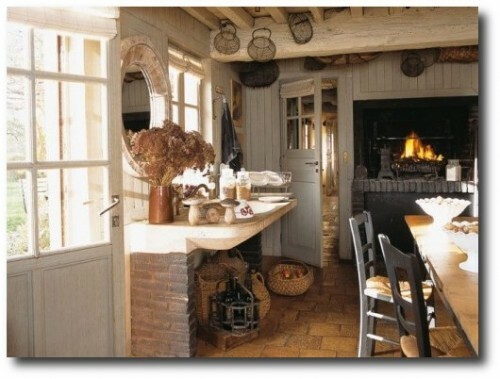 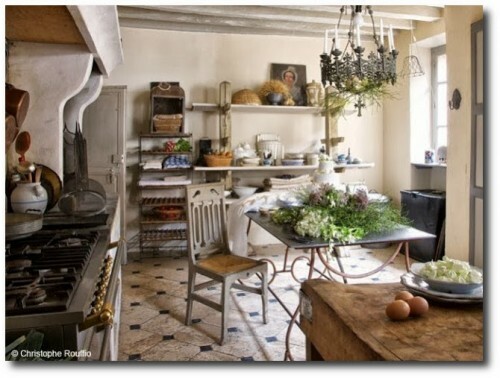 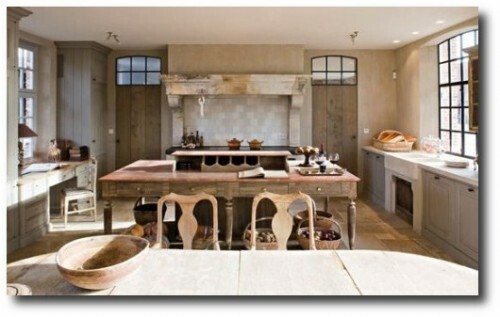 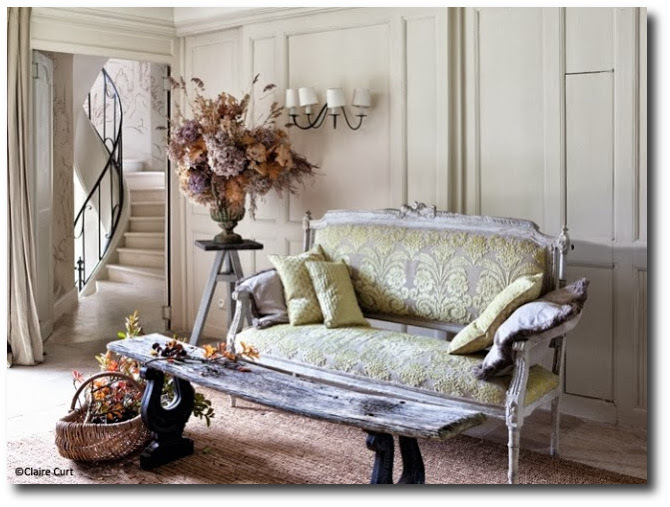 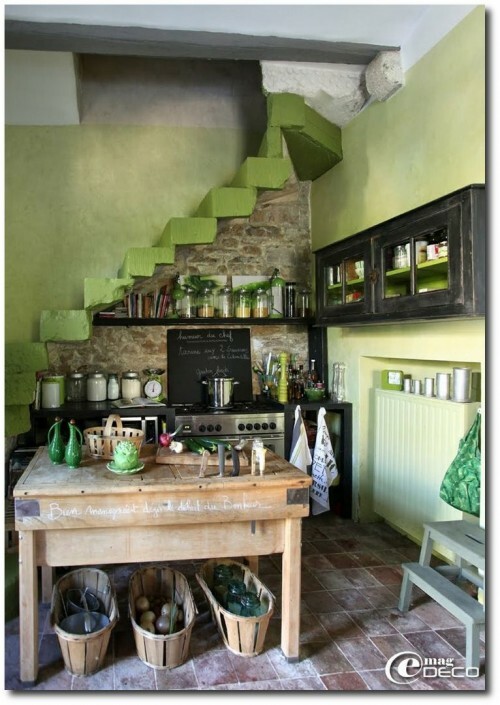 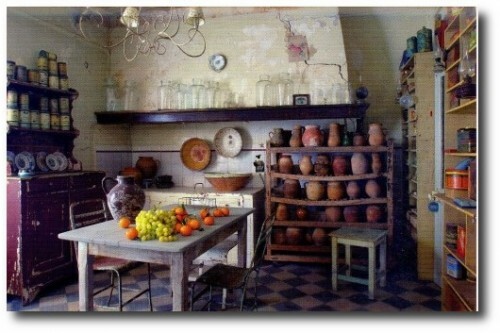 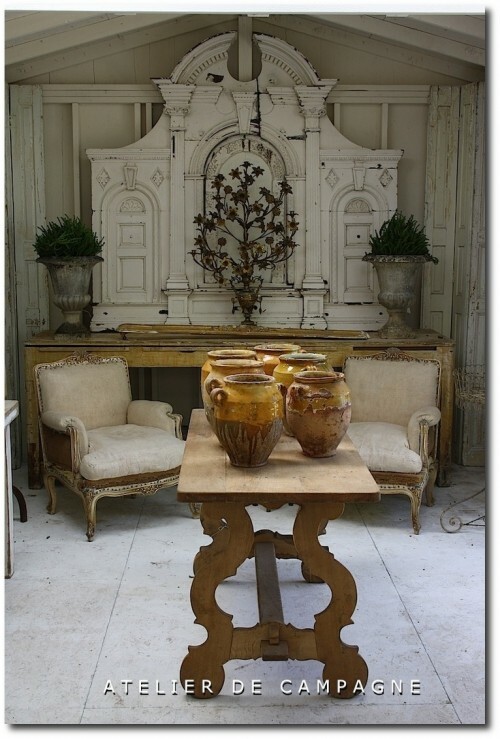 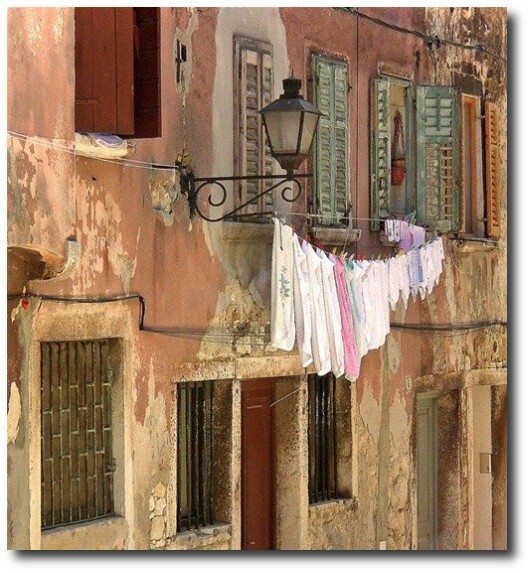 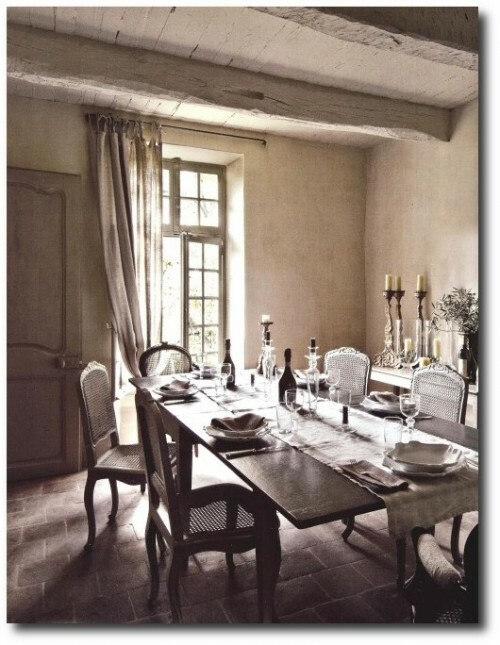 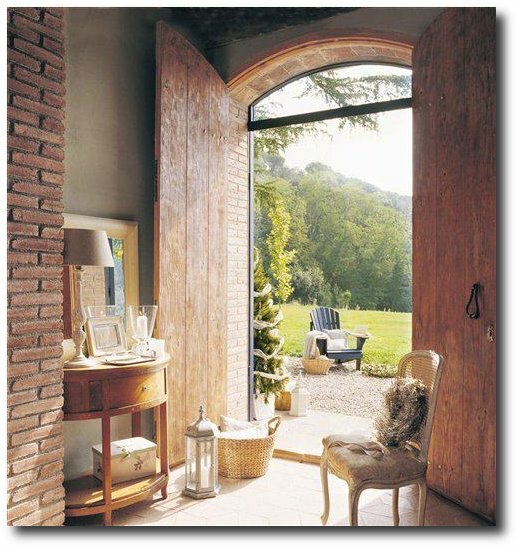 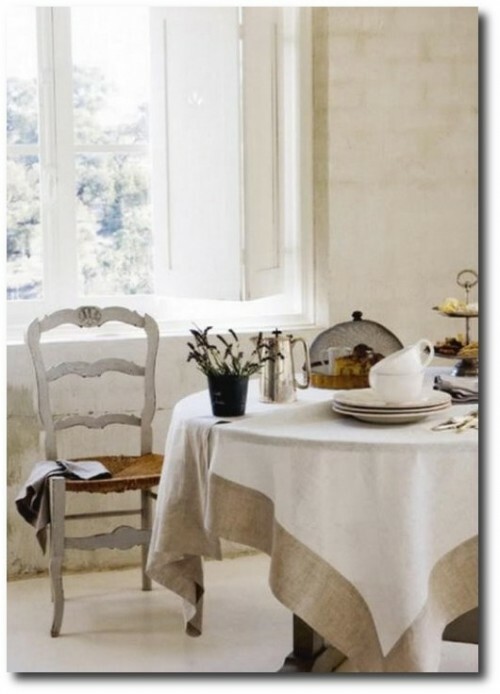 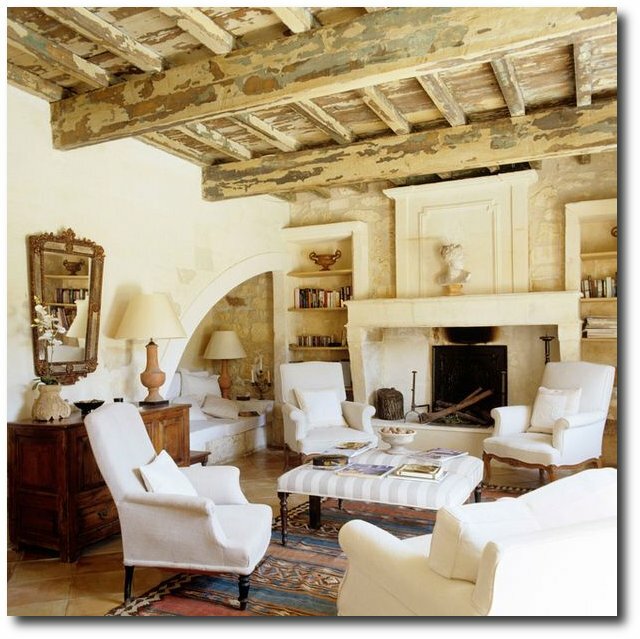 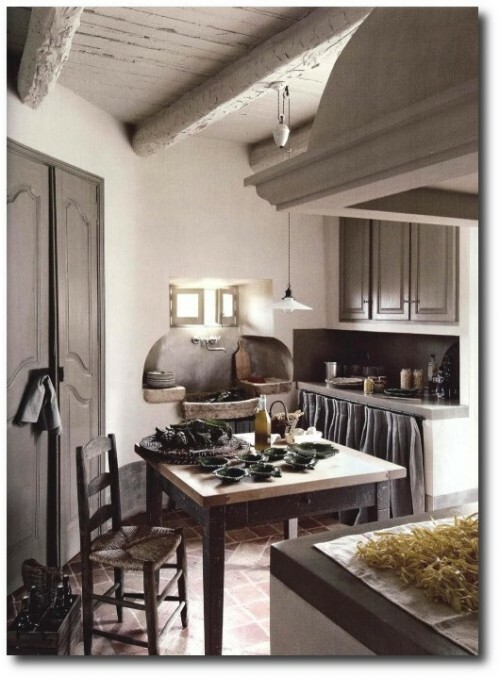 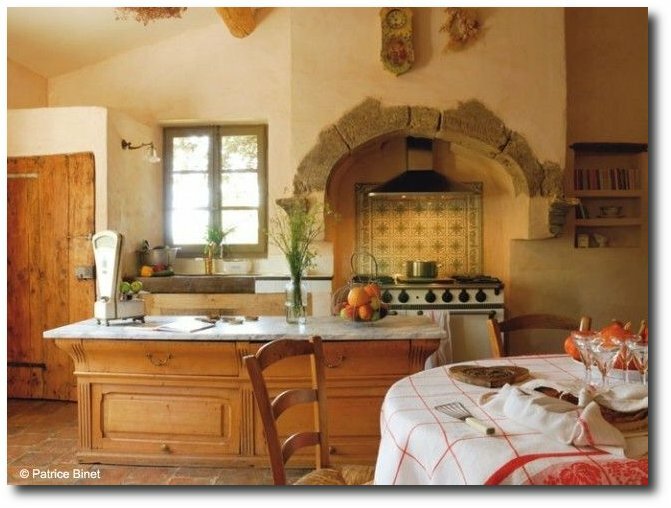 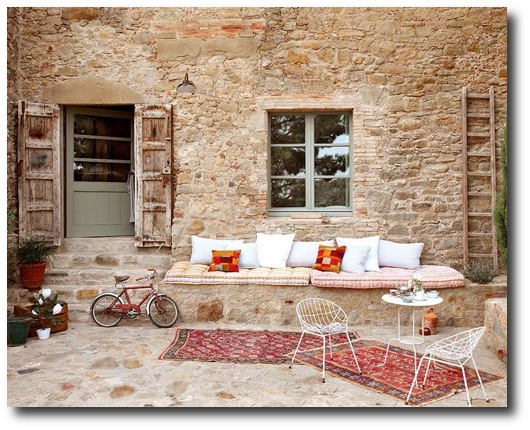 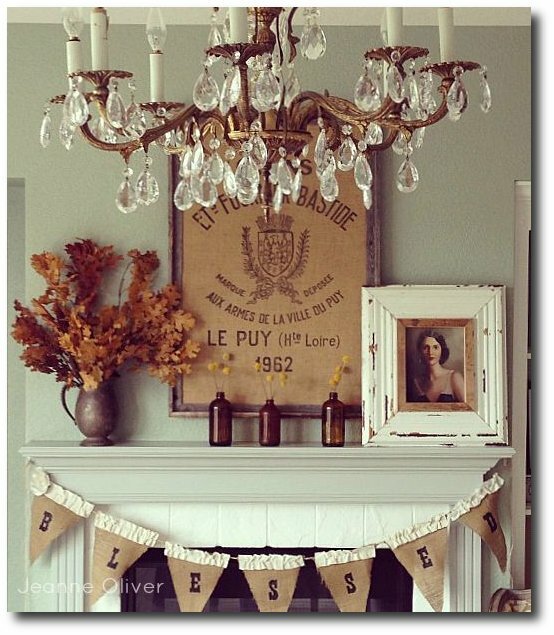 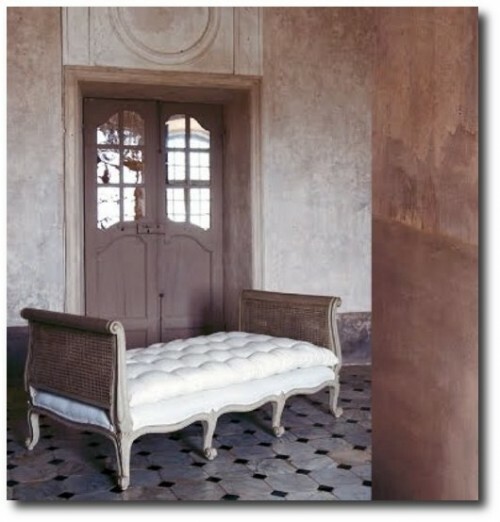 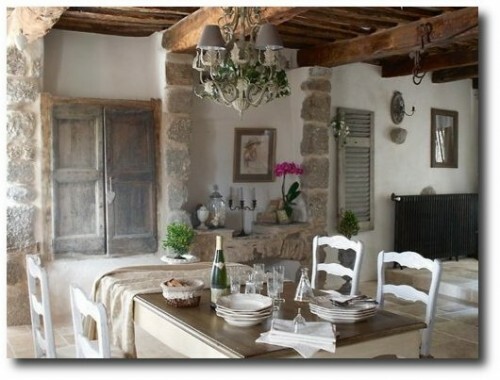 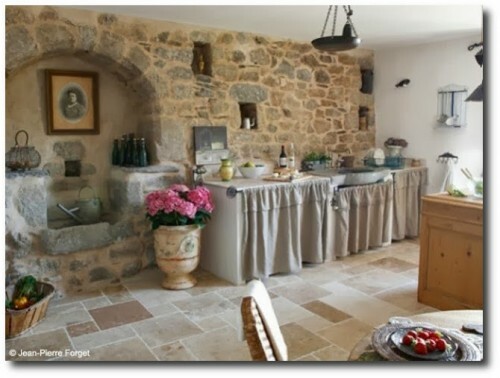 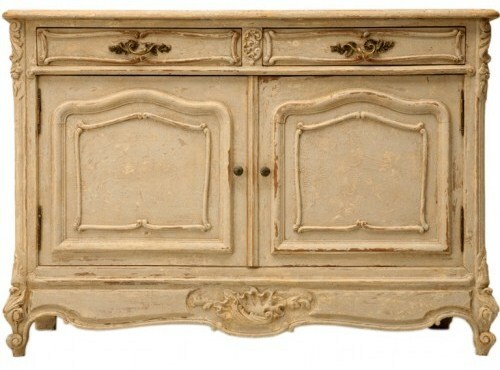 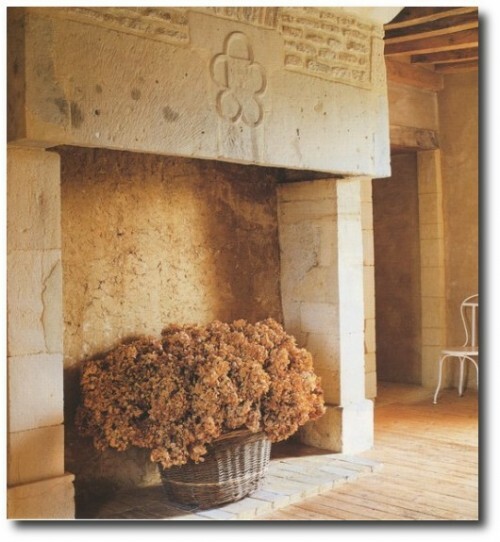 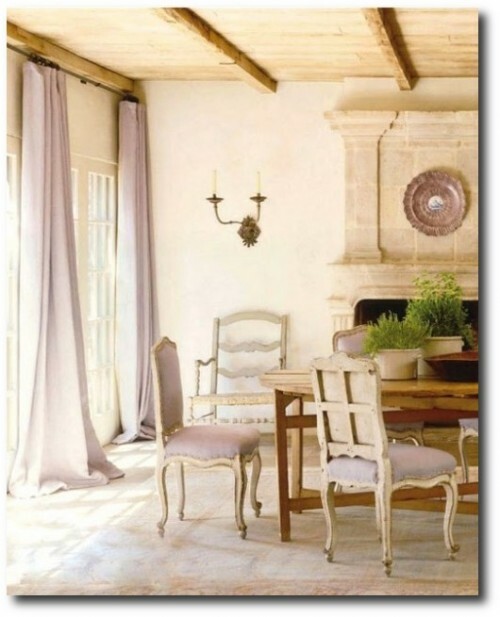 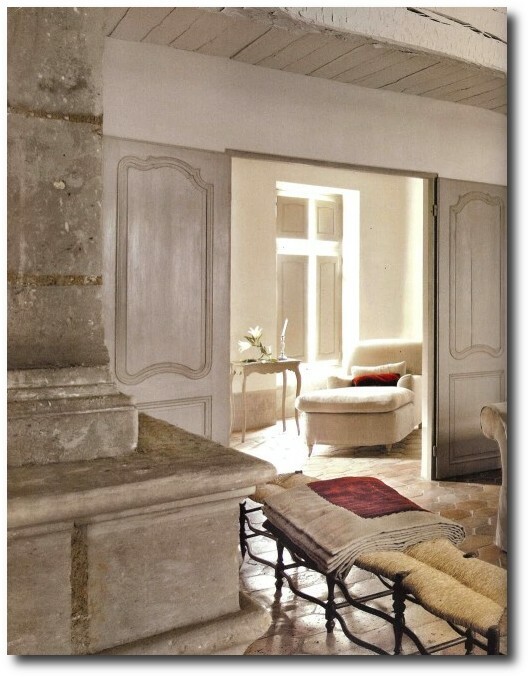 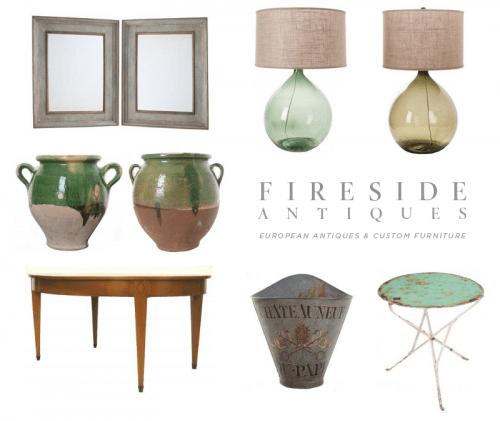 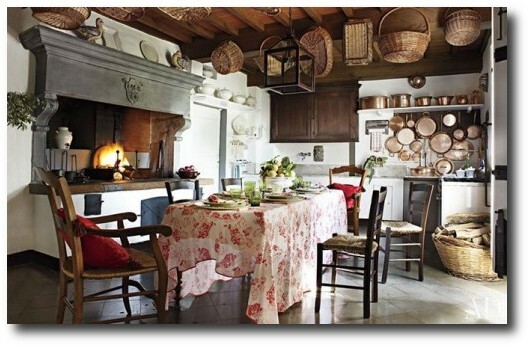 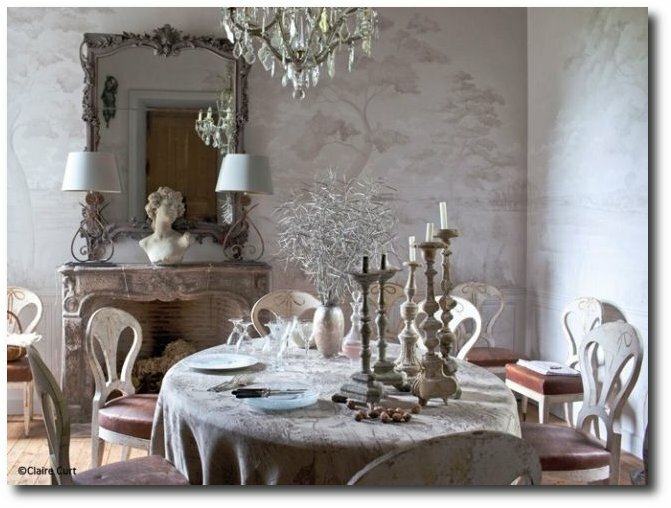 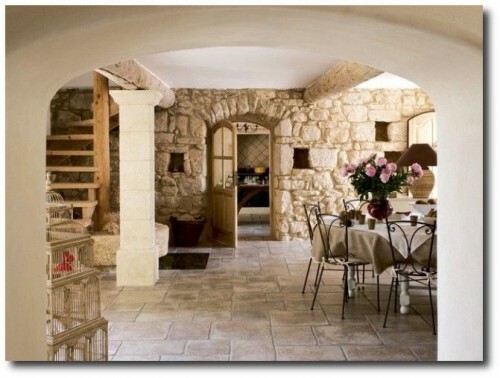 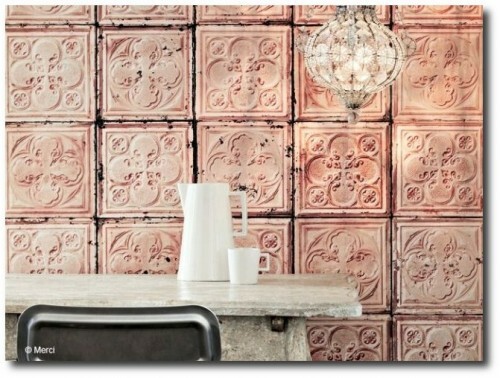 Provencal style changes with the colors of the seasons. The dirt and natural settings seen around France has been the inspiration for earthenware and ceramic hand-painted pottery. 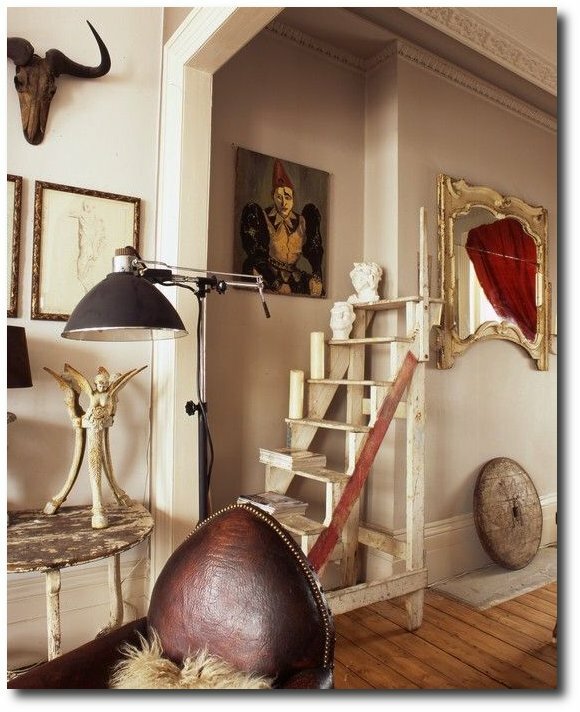 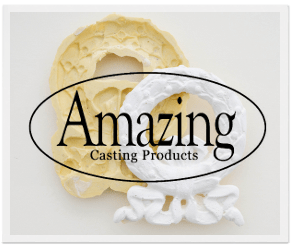 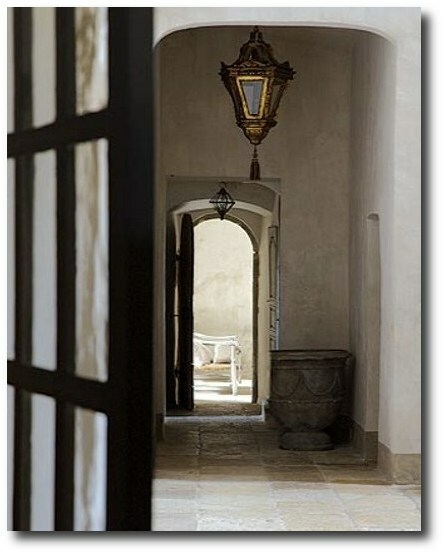 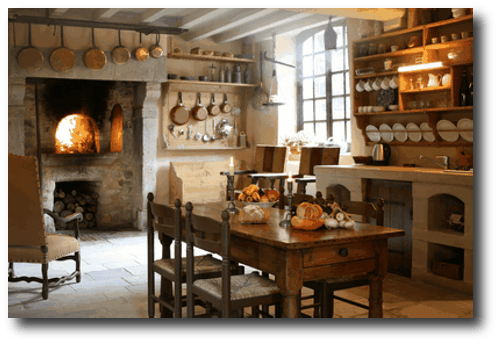 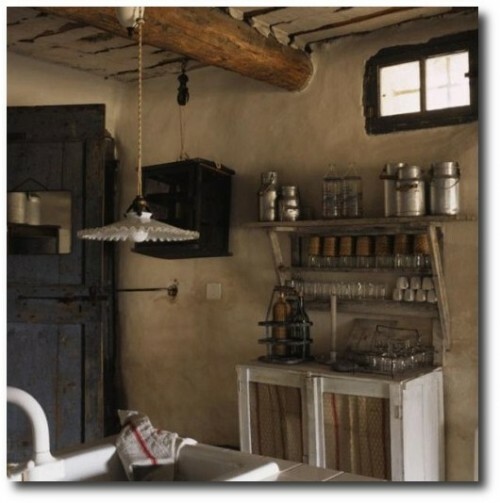 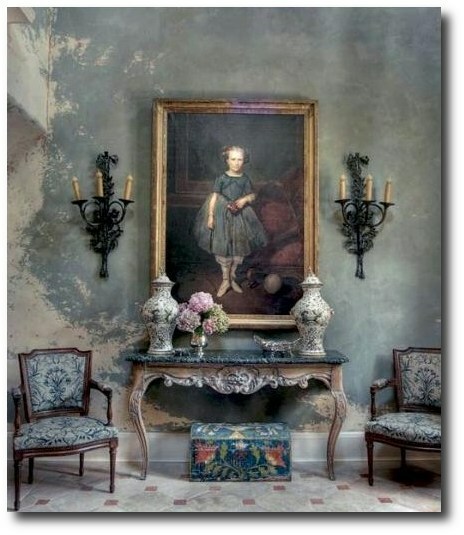 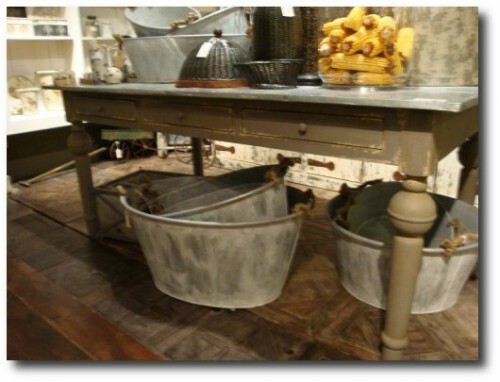 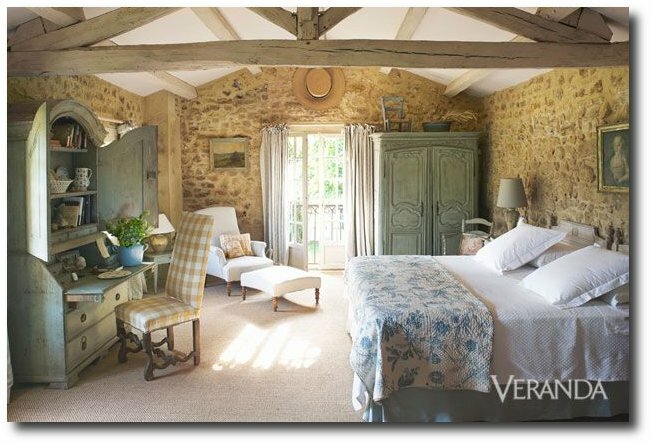 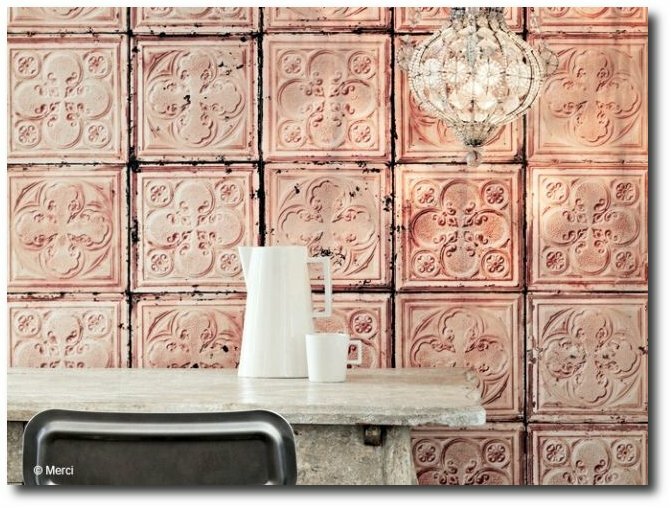 Some of the key elements of this style are stone flooring, rustic furniture,wrought iron accessories, tin enamel, painted pottery, raw cotton and linen. 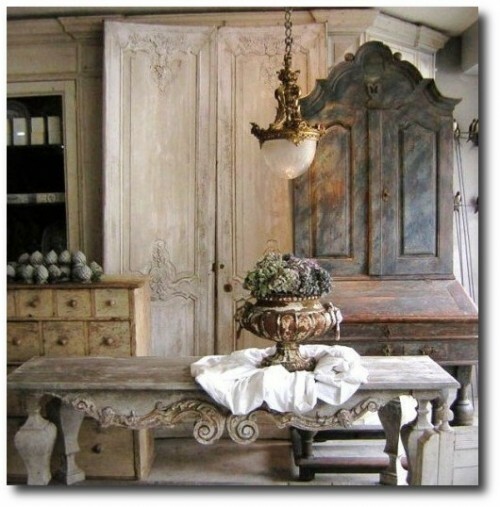 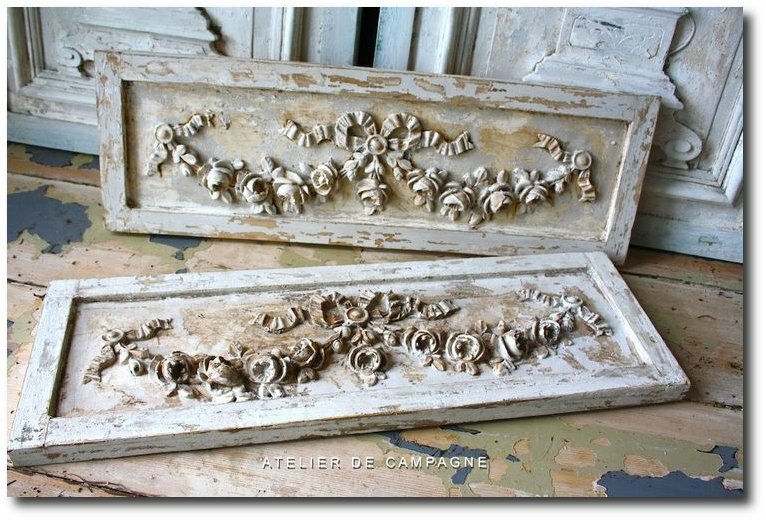 Architectural elements such as beams and alcoves, basin sinks, concrete corbels bring in the antique elements we all desire and admire. 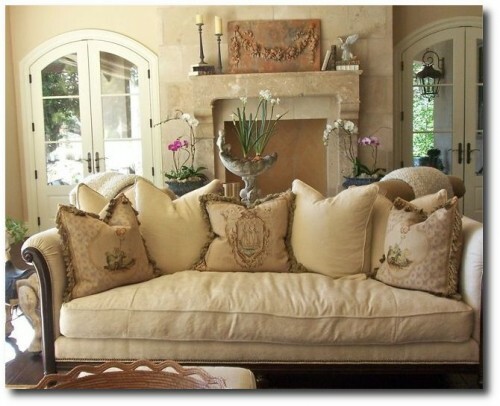 Soft, linen curtains and heavy linen upholstery has been a timeless choice for sofas, side chairs, slipcovers and cushions. 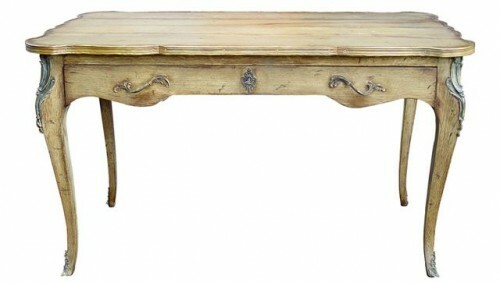 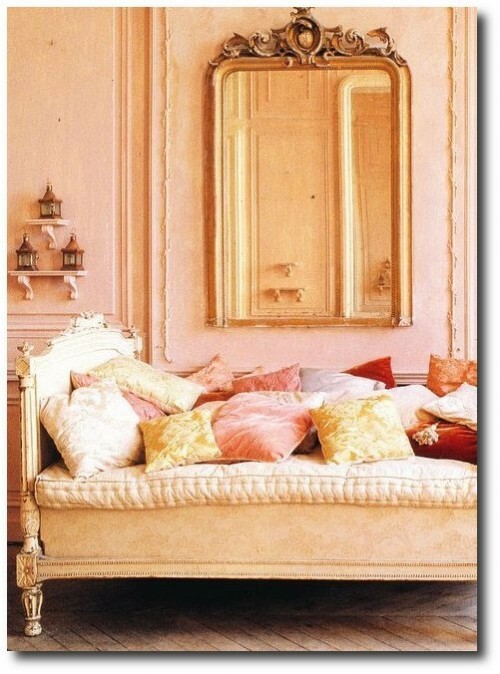 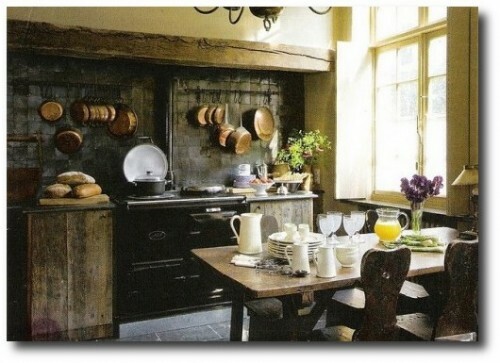 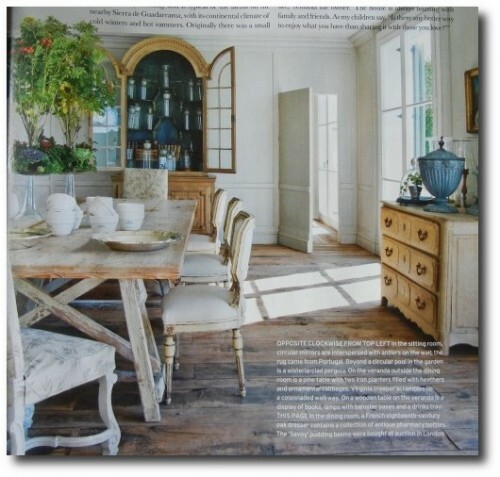 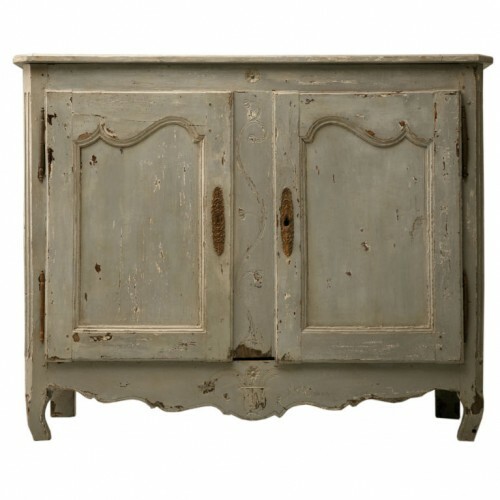 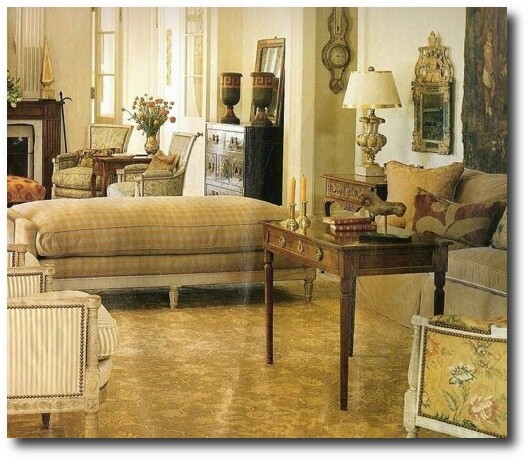 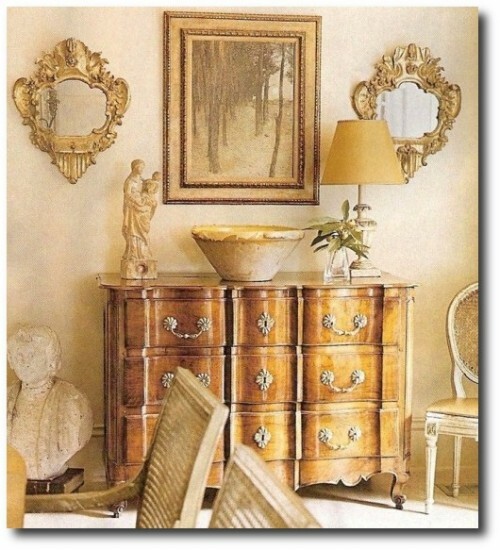 The perfection of raw-wood furniture has been thought to be a noble choice for furnishings for centuries. 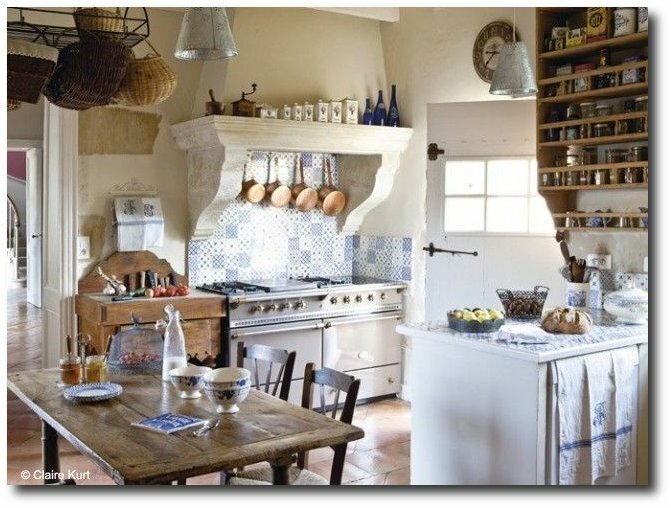 Working with rustic hardware, such as wrought iron brings to mind the pastoral, country living that many people find refuge in. 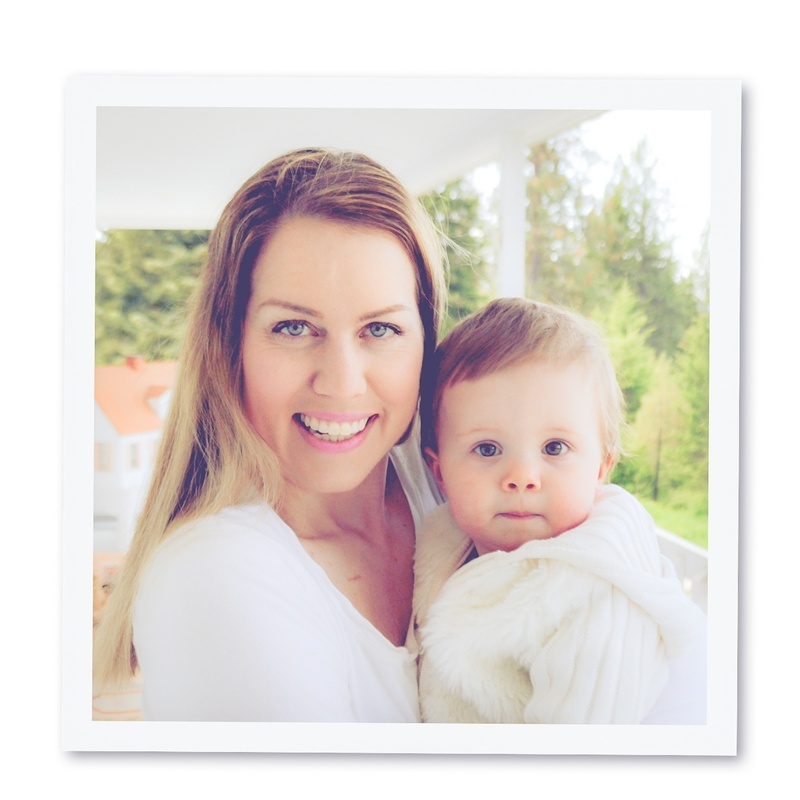 It is not only a style, but a way of life that is deeply anchored in a traditional way of life. 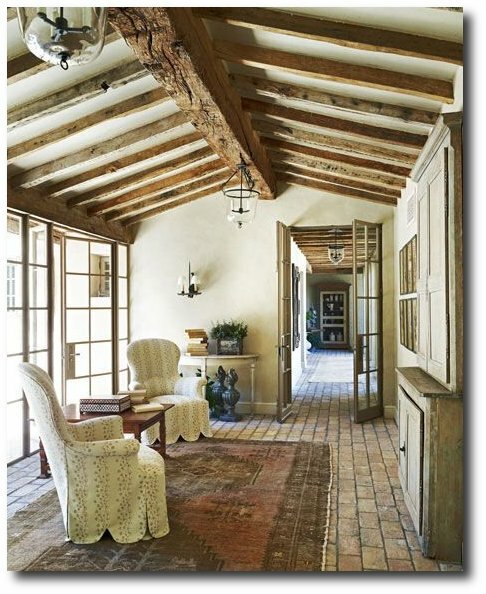 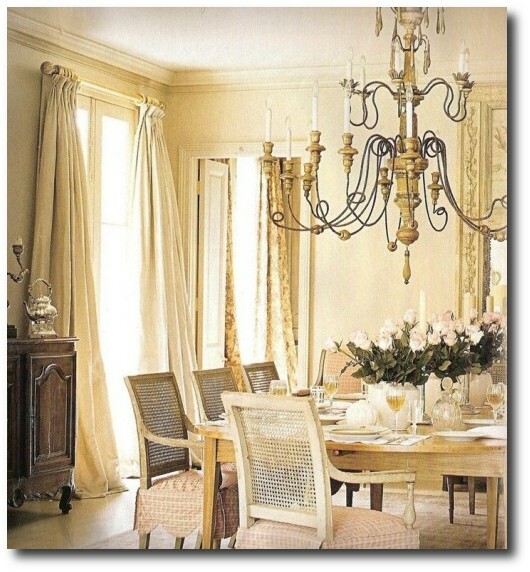 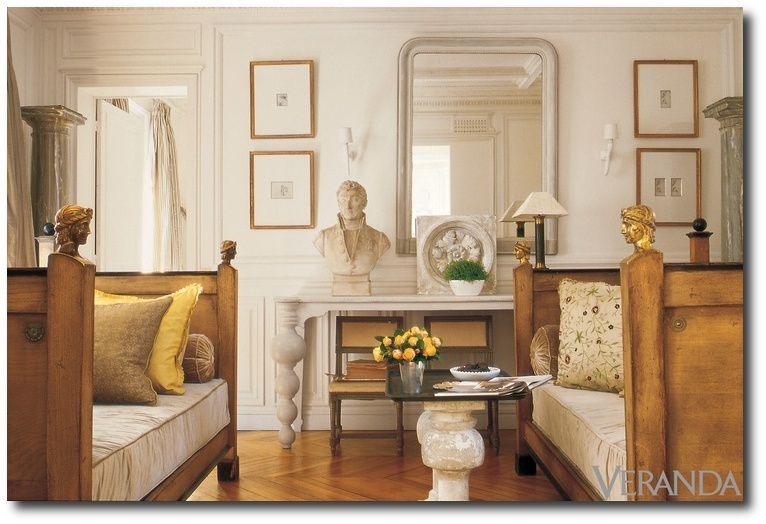 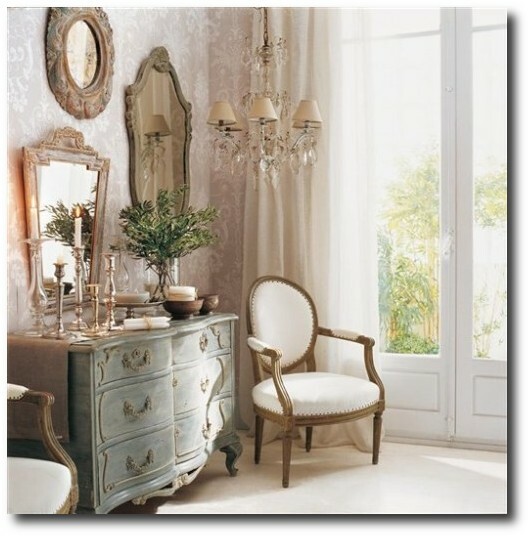 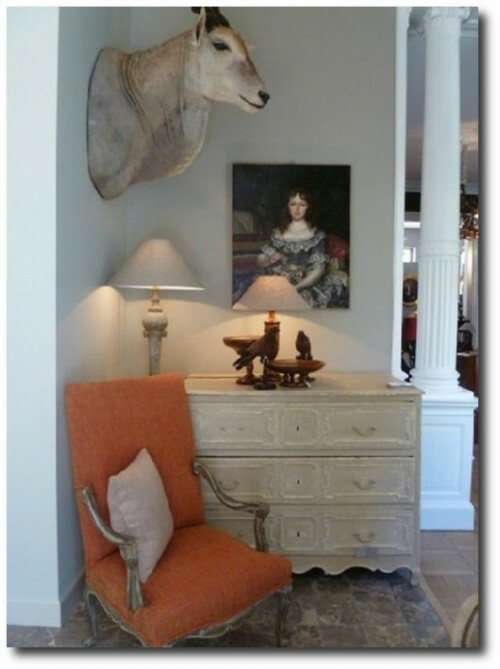 A soft palette of creams, beige, and bits of metallic, makes for an inviting and soothing entrance.